Maya Songbird: Happy New Years! "The Wake Up" is Here! Happy New Years! 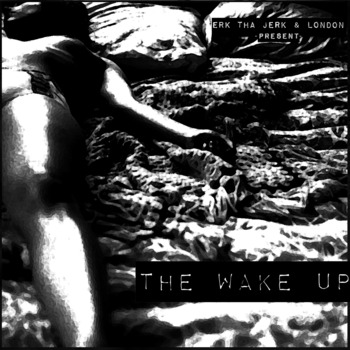 "The Wake Up" is Here! This is exciting because this is the first post on my blog of 2012! This album is indeed the Best of Both worlds 2012 and London and Erk achieved what Jay and R. Kelly wasn't able to. I'm Just saying...HAHA...2 Bad.